We Pearl Overseas manufacture Compression fitting, We Manufacture compression fitting in stainless steel, brass and mild Steel. We Pearl Overseas is one of the leading manufacturers, suppliers and exporter of Stainless Steel Compression Fitting.These fittings are made available with us in seven different models. In addition, these fittings are built and developed adhering to industry standards at our vendor’s end. Furthermore, our professionals opt for strict quality inspection made on the fittings to ensure flawless performance to the clients. Apart from this, clients can get the trailer fittings from us at industry leading prices. We Pearl Overseas is one of the leading manufacturers, suppliers and exporter of Brass Male Elbow.We are presenting an excellent range of this product made by vendor experts of industry by usage of top class material which has been purchased from reliable industry sellers. This product is available at feasible price to our clients and is preferred. We Pearl Overseas is one of the leading manufacturers, suppliers and exporter of Compression Fitting.we are engaged in offering a wide range Compression Fitting. Used for food fluids materials, these fittings are manufactured at our vendors' end using chemical nickel-plated brass and FKM seals. At our packing unit, these fittings are packed properly to avoid damage during dispatch. 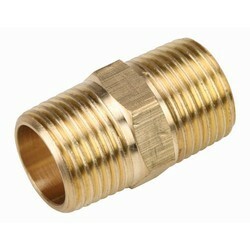 We Pearl Overseas is one of the leading manufacturers, suppliers and exporter of Brass Compression Fitting. 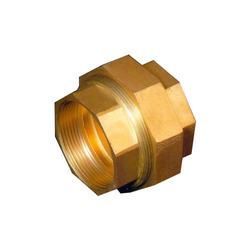 We are engaged in offering a wide range of Brass Compression Fitting that are designed from high grade raw material and are suitable for various industrial applications. Evaporative Cooler, Long Nut, Plastic Tube, Self Aligning, Standard Compression fittings, Threaded Sleeve, Transition Fittings. 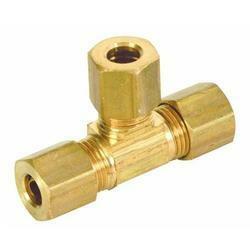 We Pearl Overseas is one of the leading manufacturers, suppliers and exporter of Brass Male Tee.These Male Tees are suitable for all kind of work related to various tasks and satisfy the requirements at the fullest. We provide our clients based on specifications from the customers as well as standard Union Tee are available with us. We Pearl Overseas is one of the leading manufacturers, suppliers and exporter of Brass Union. This range of union is available in myriad designs, sizes and allied specifications in accordance with the diverse requirements of esteemed clients. In addition to this, the offered range is developed utilizing superior grade raw material and advanced market quality norms and standards. This range is utilized to blend the tubes/pipes in industrial applications. We Pearl Overseas is one of the leading manufacturers, suppliers and exporter of Brass Female Elbow.These are capable of standing high pressure and high temperature with resistance against corrosion and high durability. We Pearl Overseas is one of the leading manufacturers, suppliers and exporter of Stainless Steel Male Connector. 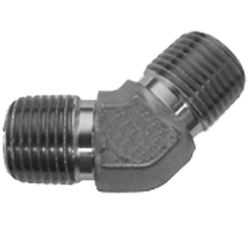 Stainless Steel Male CONNECTOR are leak proof in nature and are available in different technical specifications. 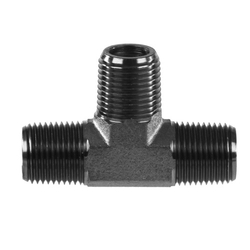 Our entire product Stainless Steel Male CONNECTOR range is able to meet the set quality standards and guidelines and have optimum tensile strength. 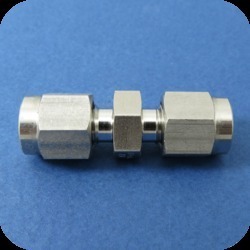 Stainless Steel Male CONNECTOR are procured from the reliable manufacturers of the industry, who fabricate them using advanced tools and techniques. Capitalizing upon our modern infrastructure, we are able to supply, wholesale, export, trade and retail our high grade range of Stainless Steel Male CONNECTOR . Our Male Adapters are highly demanded among plumbers for its superior strength, excellent functionality, smooth and sleek designs. 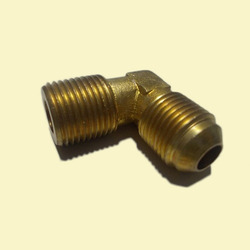 We provide wide range of Male CONNECTOR which are widely used in various industries. 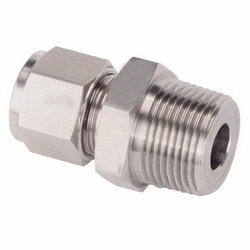 These Stainless Steel Male CONNECTOR are made from premium grade materials fabricated with excellent quality raw materials. We are offering these Stainless Steel Male CONNECTOR to our clients at reasonable price. We Pearl Overseas is one of the leading manufacturers, suppliers and exporter of Stainless Steel Male Tee.Experts employ the best grade material and advanced techniques to develop this product as per patrons demand. 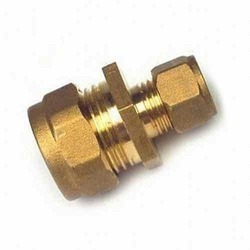 We Pearl Overseas is one of the leading manufacturers, suppliers and exporter of Brass Male Connecter.The given male connecters are provided on diverse specifications options so as to fulfill the requirements of customers. These Brass male connecters are manufactured by our workforce utilizing high quality material and modern technology as per the norms of industry. Our male connecters are high on demand among customers owing to their superior finish. 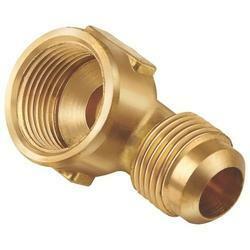 We Export as Well as Supply Brass male Connector.